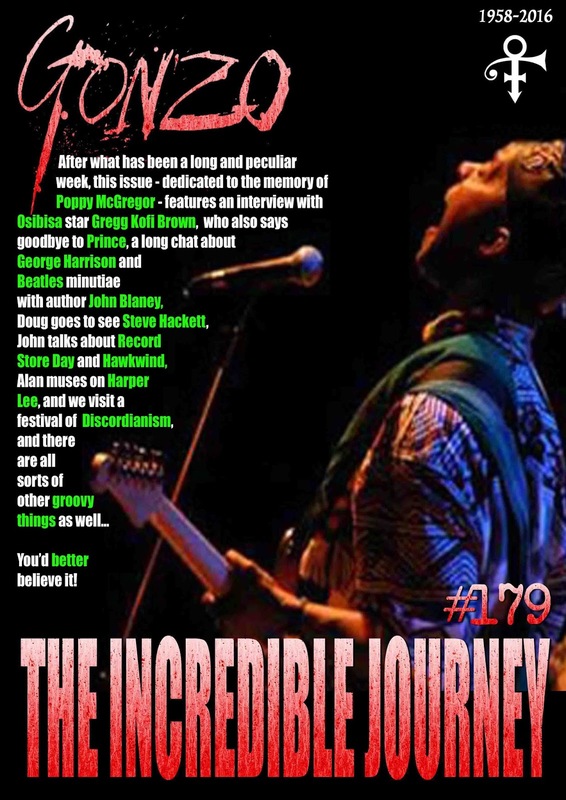 festival of Discordianism, and there are radio shows from Strange Fruit and Mack Maloney, as well as the return of Friday Night Progressive, the latest installment of the saga of Xtul, and columns from all sorts of folk including Roy Weard, Mr Biffo, Neil Nixon and the irrepressible Corinna. There is also a collection of more news, reviews, views, interviews and pademelons ouyside zoos(OK, nothing to do with small marsupials who have escaped from captivity, but I got carried away with things that rhymed with OOOOS) than you can shake a stick at. And the best part is IT's ABSOLUTELY FREE!!! 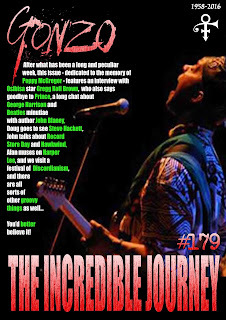 Alan muses on Harper Lee, and we visit a festival of Discordianism, and there are radio shows from Strange Fruit and Mack Maloney, as well as the return of Friday Night Progressive, the latest installment of the saga of Xtul, and columns from all sorts of folk including Roy Weard, Mr Biffo, Neil Nixon and the irrepressible Corinna. There is also a collection of more news, reviews, views, interviews and pademelons ouyside zoos(OK, nothing to do with small marsupials who have escaped from captivity, but I got carried away with things that rhymed with OOOOS) than you can shake a stick at. And the best part is IT's ABSOLUTELY FREE!! !